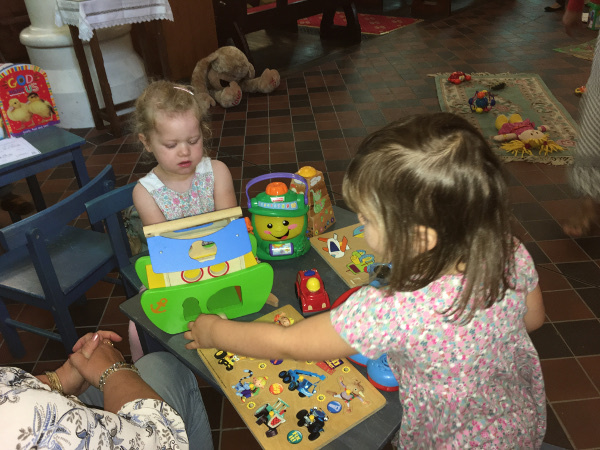 Little Fish is our group for babies and toddlers (typically up to four years of age) and their parents/carers who meet each Monday during term time, at St Benedict’s Church, between 10 and 11 am. This is an opportunity for the adults to meet and chat, while the children play, do craft activities, sing and listen to stories. 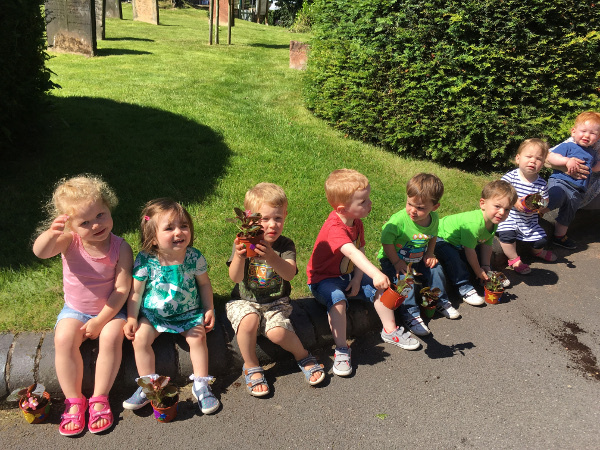 There is no charge made for attending the group and we have twenty five children registered. 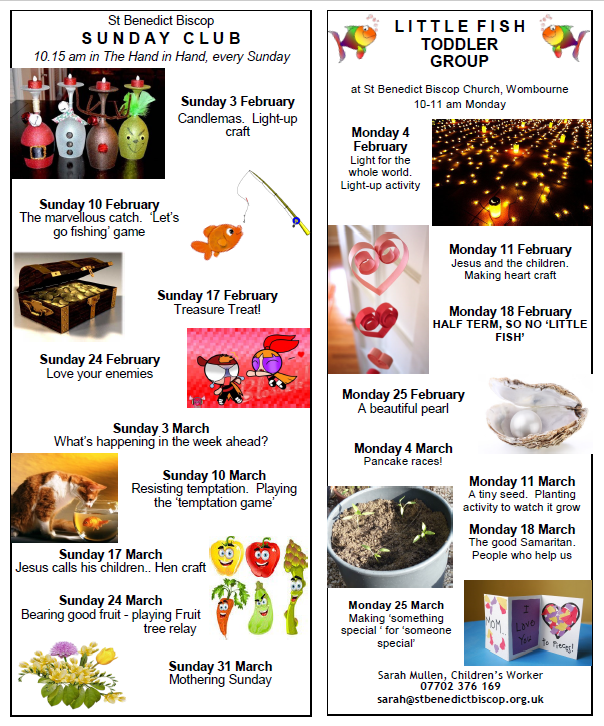 For more details about forthcoming activities, see the Young Church Activity Programme and also visit our blog to see what Young Church have been doing recently.